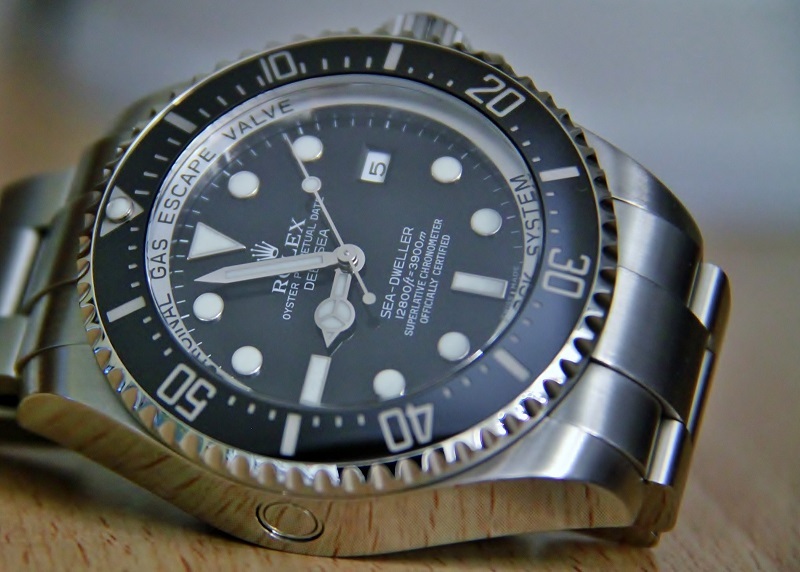 Let’s settle 12 fundamental truths about Swiss Divers Watches, and just why they are the most desirable watches in the world. 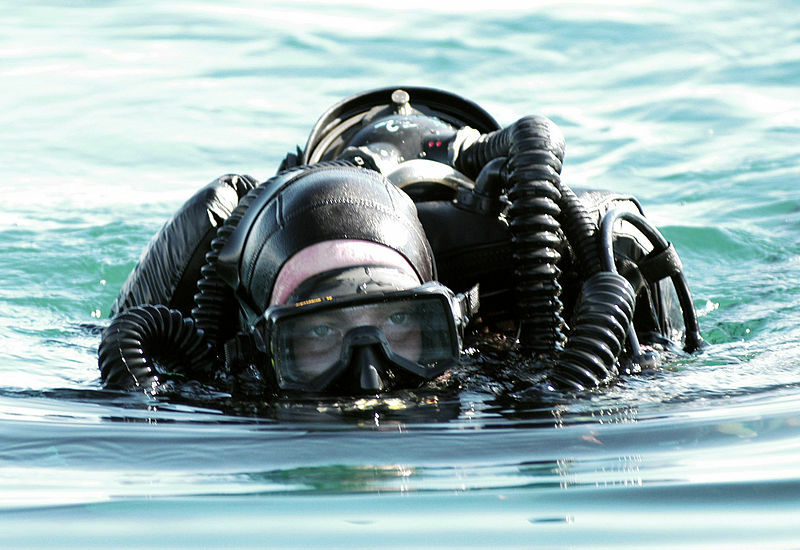 Divers, athletes, celebrities, actors, Presidents, businessmen, businesswomen, authors, intellectuals, and scientists, have all worn Swiss Made divers watches – and still wear them as we speak. Even the iconic, fictional, suave, secret British agent James Bond 007, has repeatedly opted for Swiss Divers Watches: the Rolex Submariner and the Omega Seamaster. Swiss Divers Watches represent Swiss watchmaking excellence and quality. This would include innovation, brilliant technical creativity, and quality tests, of the highest order! The best quality materials imaginable – both for the case, the bracelet and the inner movement! Sapphire crystal glass is standard – it’s hard and extremely scratch resistant. Measures 9/10 on Mohs scale of mineral hardness. Very accurate and reliable movements. Solid and well built watches that are made to last – they might even outlast the wearer of the watch! Multi-task usability and versatility – Swiss Divers Watches are both sporty and elegant, and can be used for almost any occasion! See the videos down below where divers and divers watches meet the mystical world beneath the sea! Down below you’ll find several examples of iconic Swiss brands! For shopping, and for the complete list of Swiss brands on this site, please visit Shop By Brand, or find the directory in the upper right hand side of this website. Rolex’s pioneering spirit and inventiveness: On March 7th in 2012, legendary and iconic movie director James Cameron (Terminator, The Abyss, Terminator 2, True Lies, Titanic, Avatar) made his legendary deep sea dive with his specially designed submarine, to the deepest place in the ocean – the Mariana Trench, 11,034 m/36,200 feet, under the sea, in the Pacific Ocean. Rolex cooperated with Mr Cameron and his submarine team. True to its adventuresome spirit, Rolex couldn’t resist the opportunity to write history. Rolex developed in 5 weeks a new extreme prototype Rolex divers watch: the Rolex Deepsea Challenge. The watch was attached to the outside of Mr Cameron’s submarine, and the watch survived!